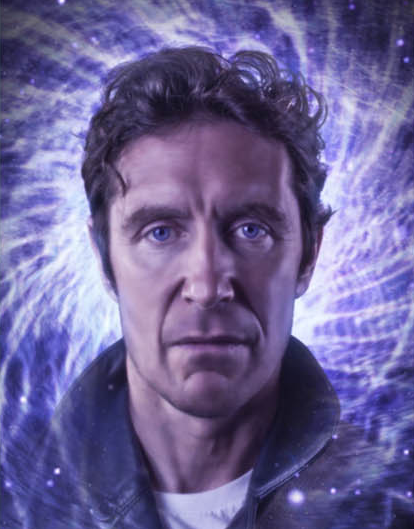 Big Finish Productions have announced on their Twitter account that Paul McGann has entered the studio to record Dark Eyes 2. The original Dark Eyes was released late last year, and began a new era for the Eighth Doctor as he dealt with the deaths of old companions. It told one large story which was told in four closely connected parts. Dark Eyes 2 will depart from this format and comprise of three separate stories told over four discs. The stories will be written by Alan Barnes, Matt Fitton and Nicholas Briggs. Currently there is no page on the Big Finish website for Dark Eyes 2, but their latest Vortex magazine has a planned release date of February 2014.